March session and April 9:00am session are full. Registration for April 10:00am class now open. 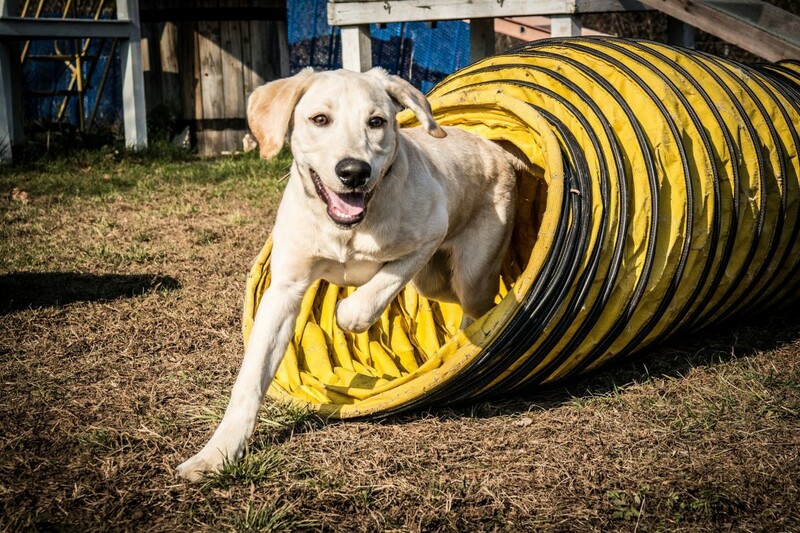 This agility class is ideal for both those curious in exploring a future in competitive agility as well as those who would like to enhance their relationship with their dog and build confidence. Introduction to AKC agility in combination with environmental agility. Dogs at all levels of training are welcome! For dogs 8+ months. Basic obedience skills are helpful. Effective 1/11/19 all dogs must comply with the Vaccination Policy.